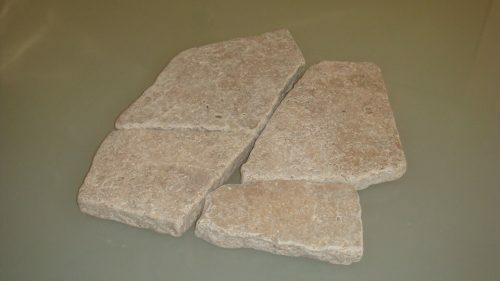 Tumbled Palladiana originates from old road pavements of ancient Rome made of random length, usually a technique used for the walkways. In later ages, because of the introduction of the use of precious marbles and small size, it began to be used also for elegant interiors. 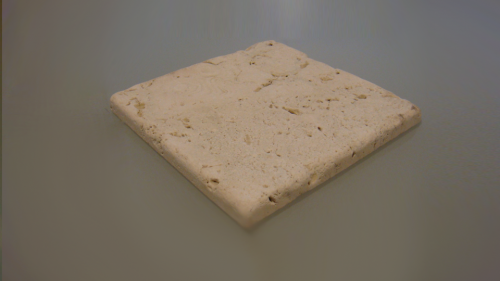 Browse our catalog and discover the various types of tumbled Palladian travertine signed SITEM. 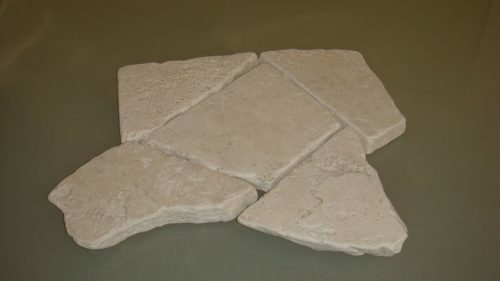 The tumbled palladiana consists in composing of large flooring surfaces using thousands of small pieces of marble or other natural stones, each of different shape. The result you get is of great beauty and value. This technique has in fact given value to important and prestigious architectural works. Given the variety of marbles that can be used, the aesthetic results that you can achieve are truly endless, especially by virtue of the fact that you can use flakes of various sizes and types, for example more square or more rounded. This process is particularly suited to the realization of Solarium, sidewalks, yards and outdoor walkways. In fact, since you use non-slip stones, Palladian is used to pave humid environments such as swimming pools and solarium. Also, being calcareous, even in the hottest periods will not heat in a particular way, allowing you to walk quietly in bare feet. Then a surface produced with Palladian is ideal for a rustic natural stone flooring with the right balance between beauty and economy.